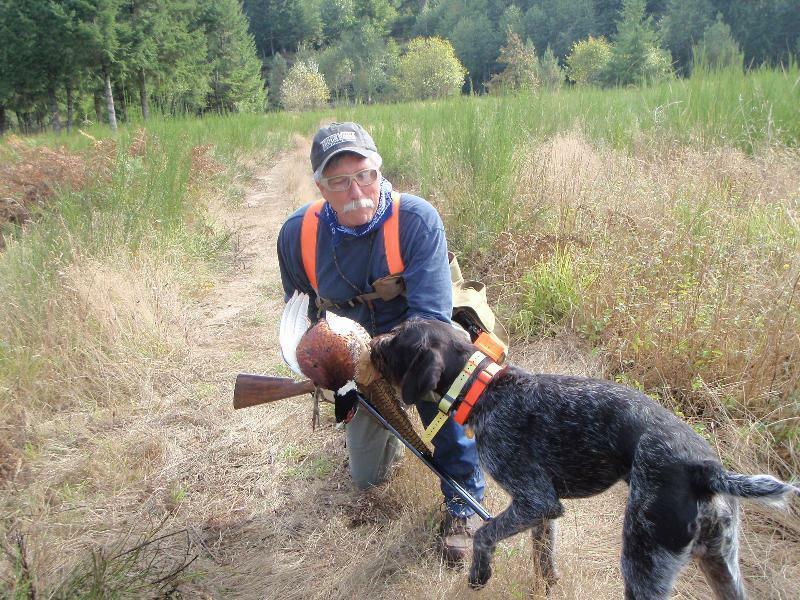 I hope you had a fantastic hunting season – good times with friends and family, beautiful places and good dog work. I enjoyed meeting many of you along the way and hope we can connect again this season. Bear with me on this one, because it has become increasingly important to me – and I hope for you. Our sport is threatened. Not just from politicians, anti-hunters, radical vegans or Thursday night football. Habitat, and the dollars to manage it, are dwindling. The number of hunters is shrinking. But the first problem can in large part be addressed by solving the second one. Simply put, more hunters equals more habitat and game management. If you know how this works, thanks for bearing with me, maybe passing this on to someone who doesn’t. And stick with me, because I have a favor to ask. If you don’t yet know about excise taxes, please take a minute and read on – you’ve got an assignment too. Even though every citizen benefits (bird watchers, hikers, mountain bikers, photographers), your state game and fish department is largely funded by sportsmen and women. License fees, tags, stamps and permits, plus a giant pot of money the federal government doles out. That pot is filled by us every time we buy ammo, shotguns and other hunting gear. The federal Pittman-Robertson Act is a hidden excise tax on those purchases. There is a fishing equivalent (Dingell-Johnson) and sportsmen actually approached Congress back in the thirties and asked for these taxes to ensure game and fish had a place to thrive. The feds, in turn, hand that money over to the states based on the number of hunting license holders they have. In most states, P-R and D-J funds make up 75 percent of the department’s budget. You probably know where I’m going but let me be clear: to help wildlife in general and the birds we love to chase with our dogs, we need to do two things. First, buy stuff. Second, and more critical, is involving someone new in our sport. I support and encourage all the efforts to attract kids, women, urban residents, etc., but there is one more – and in my view better – potential hunter that until now has been virtually ignored at the national level: our friends.People like us. Everyone has a friend with a bit of money, understands food comes from animals, has free time because his kids are grown. We might know someone looking for a new hobby or retirement activity, is just a generation or two removed from rural life, or is interested in the “wild food” ethos. The ultimate recruiting tool. Use it! They’ve listened to our stories, asked a few questions, maybe eaten one of your wild game dinners. It’s a gentle nudge to get them on a hunt, especially compared to dragging a teenager out of bed before sunrise to a cell phone dead zone and forcing her to wear blaze orange … not to mention the “eeeew” factor. The odds are way better with friends. Need motivation? Who couldn’t use more mature camaraderie, more beautiful places, more non-stop action? And then there’s our biggest advantage, the magic our dogs work in the field. You know the secret language … a primordial connection between predators working toward a common goal. It’s an unspoken, indescribable bond between man and dog. Who wouldn’t enjoy that? Make a convert, fund habitat and conservation. 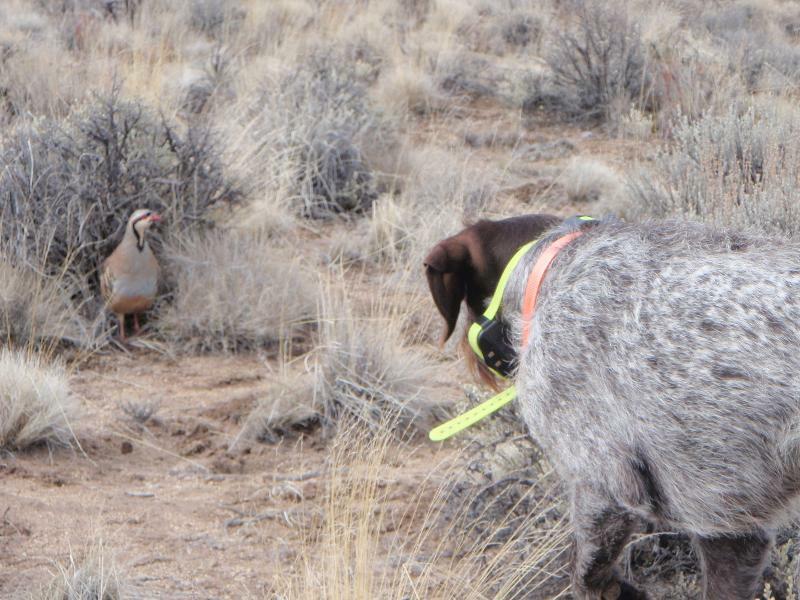 He or she might become your best hunting buddy – besides your dog, of course. I’ve made it my new year’s resolution. Will you? Scott I watched your show this morning. I enjoyed watching your puppy work. I have not hunted birds in several years. I also rushed in to sign up for the 28 guage giveaway you mentioned, but did not see it on your website. Would like to win that gun and hunt with it on your show. Thanks Curt. You sign up for the contest at http://www.wingshootingusa.org. Good luck. Hi Scott! Thank you for pointing out the threats that are waiting in the shadows, ready to harm our passion and hobbies. Public Lands in particular are in the cross hairs of greedy politicians and lobbyist. Bills HR 621 & HR 622 were/are some of the great examples of nefarious plans to steal public lands from us hunters and other outdoor enthusiasts. We must all stay vigilant and remain aware of these threats and act upon them as a collective voice. HR 621 went away because of that collective voice and is proof that our voice is thunderous when we want to be heard. We must continue the fight! I am also a supporter of getting “new blood” out in the field. For without them, our hunting heritage and legacy dies off with us. Cheers! Happy Hunting and God Bless! Cannot agree more Scott. Hope to see you again some day. I got my brother and nephew started with the doves several years ago. They’re both avid bird hunters now. My law partner has a Winchester model 16 in the attic, that he has never used. I will get him out in the fall. Also, I really enjoy your show, but watch it here or on Youtube. I don’t have cable tv. Hope to see it on iTunes one day, as I would be glad to pay for it. I’m having a problem with license increases in the great state of MN. The problem is they are sitting on a 1.4 billion $ surplus. Yet they say they are broke. I have a fish house on wheels I have to pay tax to haul it on the rd and a tax to leave it on the lake. The rise of licenses and increase regulation/ decrease in bag limits along with the legalization of discrimination of allowing one race of people to fish over another is really causing me to rethink if I want to pass on a long tradition fishing and hunting to my 2 sons. Write to your legislator … get your friends to write … join sportsmen’s groups that lobby for that money. Good luck. The costs are still less than therapy!